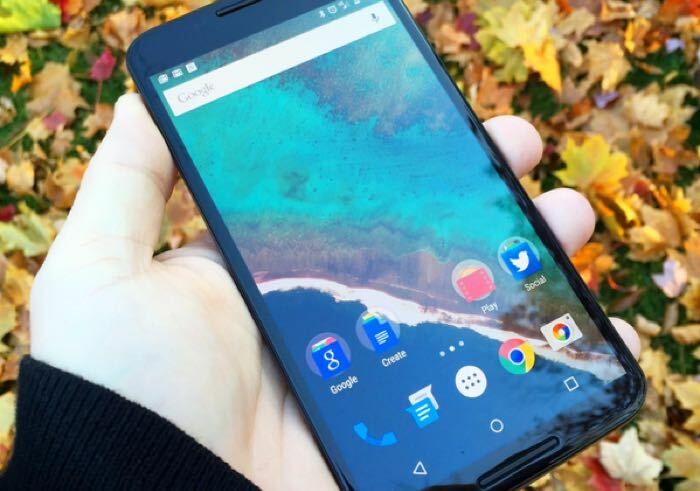 If you own the Google Nexus 6 on T-Mobile then you can expect to receive the Android Marshmallow update shortly. T-Mobile has announced that the Android Marshmallow update for the Google Nexus 6 has now been approved and that the update should start rolling out soon. The news that the Android 6.0 Marshmallow update had been approved by Google was announced by Des from T-Mobile on Twitter, you can see the tweet below. As yet there are no details on exactly when the Android Marshmallow update will land on the Nexus 6, although as T-Mobile said it would be soon, we suspect it will land some time in the next few days. As soon as we get some more details on when the Marshmallow update will be rolled out to the Nexus 6 we will let you guys know.